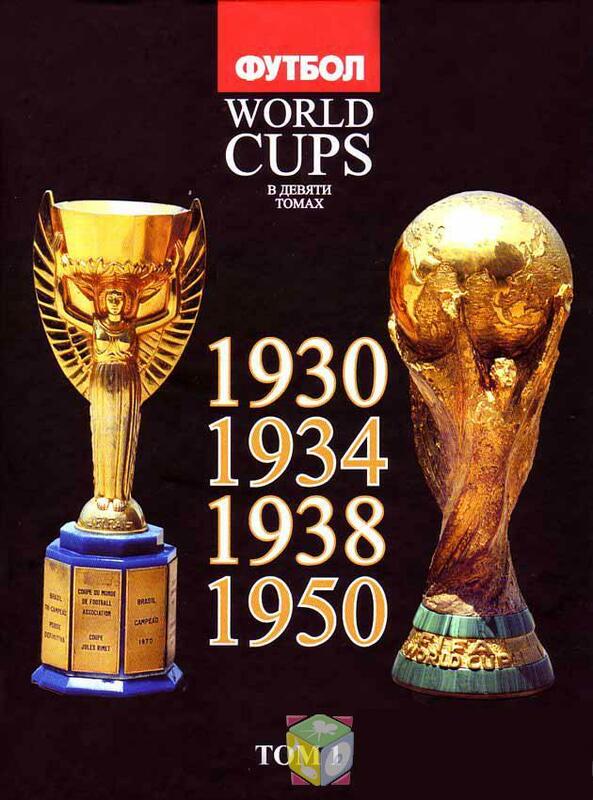 The authors, famous football journalists, presents a new project - 9-volume book collection «World cups. All the world championships. " It is dedicated to the impending World Cup in South Africa and contains stories about all 18 world football forum, held until now and the 19th, which is scheduled for June 2010. In the first volume - the emergence of the idea of \u200b\u200bthe competition's strongest national teams and the first four World Cup . , Narrative is in an exciting, but at the same time, statistically and football precise form, accompanied by a large amount of background information. The publication is designed for a wide range of fans and anyone interested in football. Downloaded Sait which you are after payment! The book is very interesting!